Waterways staff was retained to develop solutions to improve adult and juvenile fish passage, enhance habitat conditions and mitigate for past discontinuities in sediment transport past the facility. We worked with resource agencies in the design, manufacturing and installation a one-of-a-kind juvenile passage fish ladder specifically tailored to the site conditions. 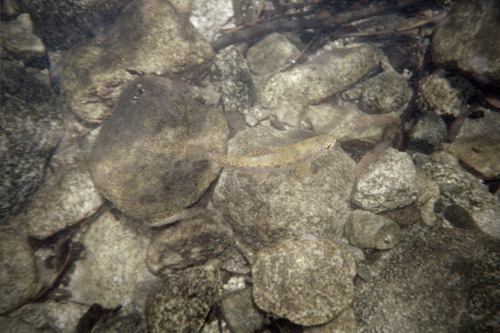 A comprehensive monitoring program was developed to operate the flashboards/fish ladder system and assess potential physical and biological impacts of the seasonal impoundment. 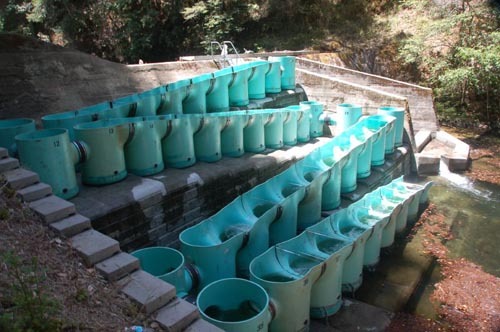 This project has significantly improved fish passage on the Little Sur River, which is one of the more productive steelhead spawning streams on the Central Coast of California.